Combining our introduction and advanced courses, this Complete Ableton Live Professional Certificate will teach you all the knowledge needed to start making music with Ableton Live. 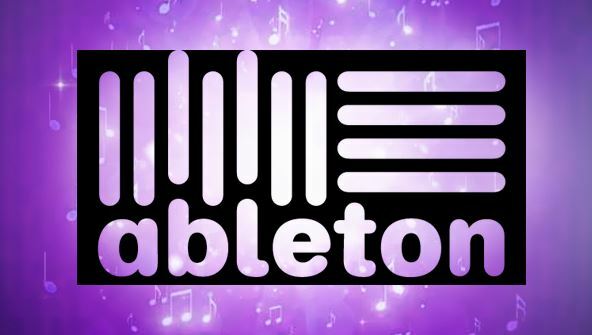 Want to learn how to make music with Ableton Live? This unique online course provides a thorough understanding of both the basics of Live as well as advanced techniques. The course includes composing, producing and performing and encompasses numerous aspects of mixing and sound design. The techniques you learn will be applied to practical situations to show you how you can take your music in new and exciting directions. By completing this course, you’ll free yourself of technical restraints and clear a path to channel your creativity and artistic vision. Bonus: In addition to the videos and resources in this course you will also receive 1.5gb of free Loopmasters samples and a free novation bass station soft synth. From the moment that you enrol in Complete Ableton Live you will become an integral part of our learning community. You will experience the perks of classroom studies such as chatting by the water cooler or sharing your opinion on a specific task, all in your own home.